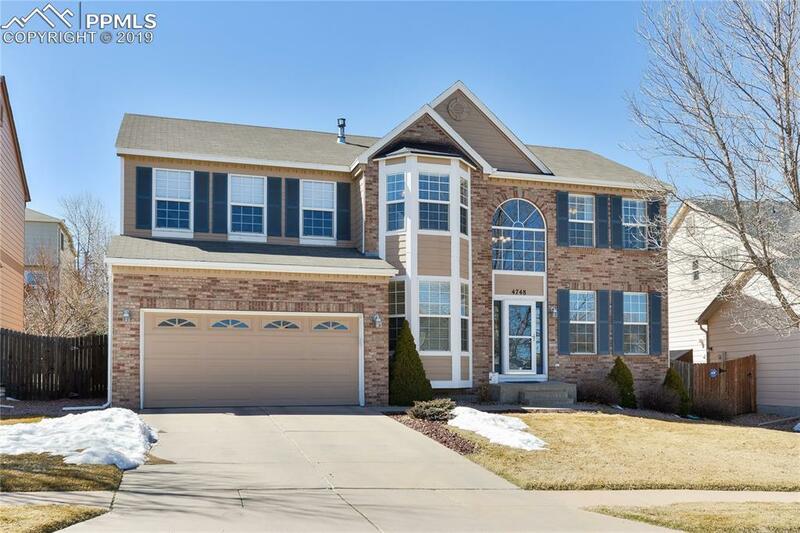 Beautiful 2-Story Home w/Great Curb Appeal! 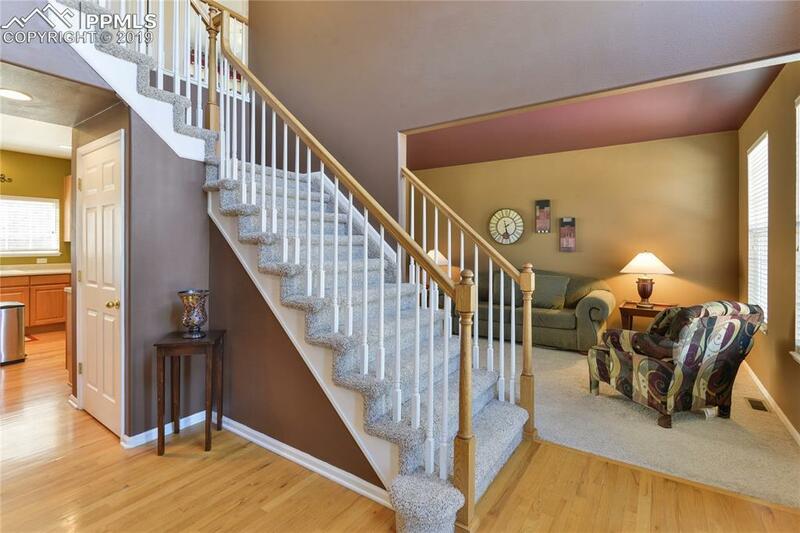 Entering the Home You Are Greeted with a Gorgeous Foyer & Open Staircase! The Abundance of Windows Bring in Plenty of Natural Sunlight! 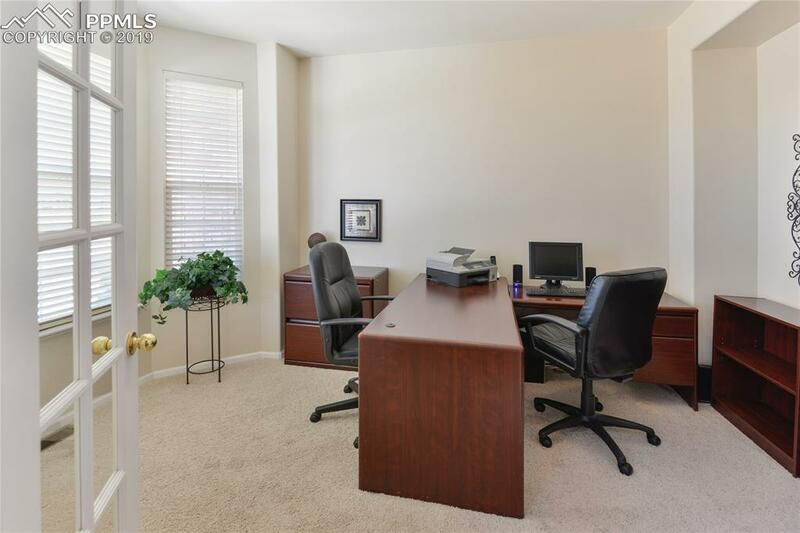 Main Level Office w/Glass French Doors & Bay Window. Large, Eat-In Kitchen w/Brand New Stainless Steel Appliances, Island, Tons of Cabinetry, Countertop Workspace, Storage, and Built-In Desk! Formal Living Room and Dining Room Flow Well Together! 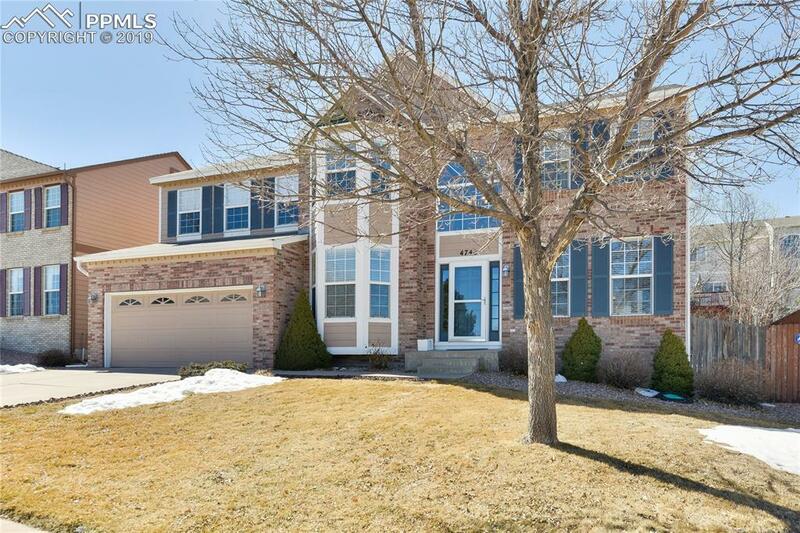 Great Room w/Fireplace Is Open to Kitchen For Family Gatherings & Walks Out To Backyard! Gas Line in Kitchen if a Gas Range is Preferred! Plethora of Space Upstairs to Include Private (and Enormous!) Master Suite. Enter the Bedroom Through the Set of Double Doors to be Welcomed by Large Windows and Lots of Sunlight. The Bedroom is Open to 5-Piece Bathroom Complete with Double Vanity, Freestanding Shower and Jetted Tub and Amazing Master Closet (11'x10'). 3 Additional Bedrooms and 1 Full Bathroom also on the Upper Level as is the Separate Laundry Room For Convenience! Basement is Finished Beautifully to Include 1 More Large Bedroom, 1 Full Bathroom with Beautifully Updated Finishes and Fantastic Entertaining Spaces: Large Area Perfect for Play Space/Games (16'x9'), Wet Bar (9'x9') and Additional Family Room Area (16'x15'). Large Storage Room with Vinyl Floor. Home Is Sitting on a Well-Landscaped Lot in a Desirable Neighborhood w/Community Pool & Park! Huge Stamped Concrete Patio For Your Outdoor Living & Enjoyment! You Will Not Be Disappointed with This Beautiful Home!